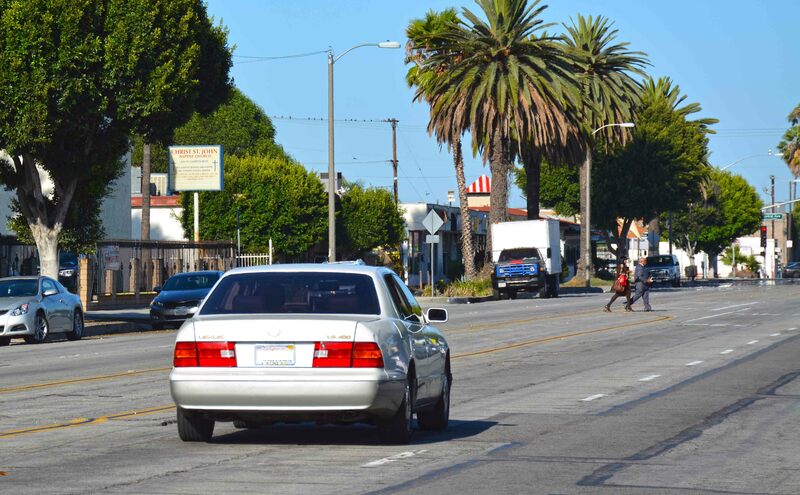 EBA prepared an Engineering and Traffic Survey for 70 street segments predetermined by the City. 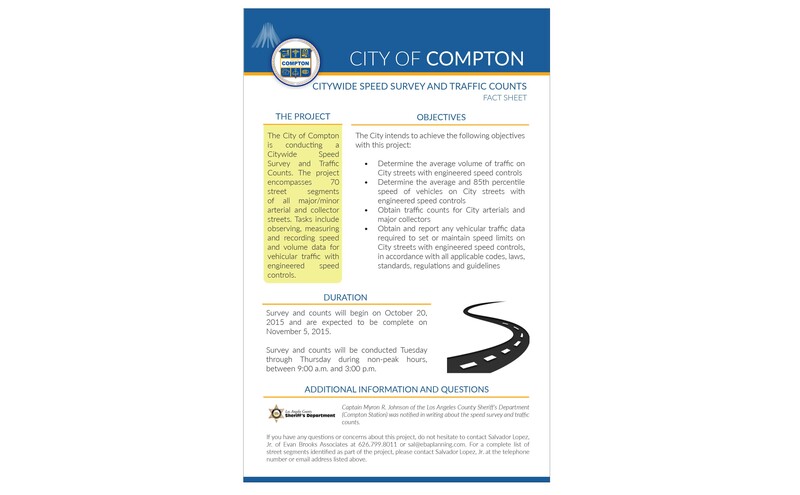 The survey is intended to be the basis for establishing, revising, and enforcing speed limits on the City’s roadways. 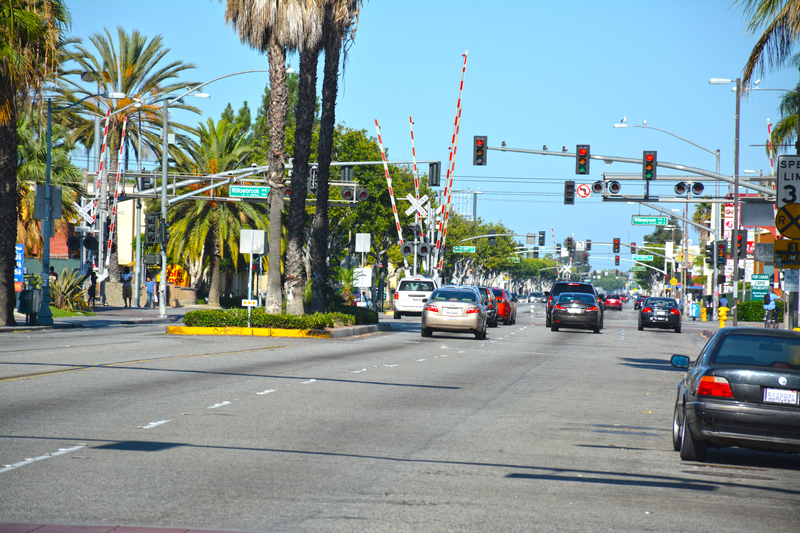 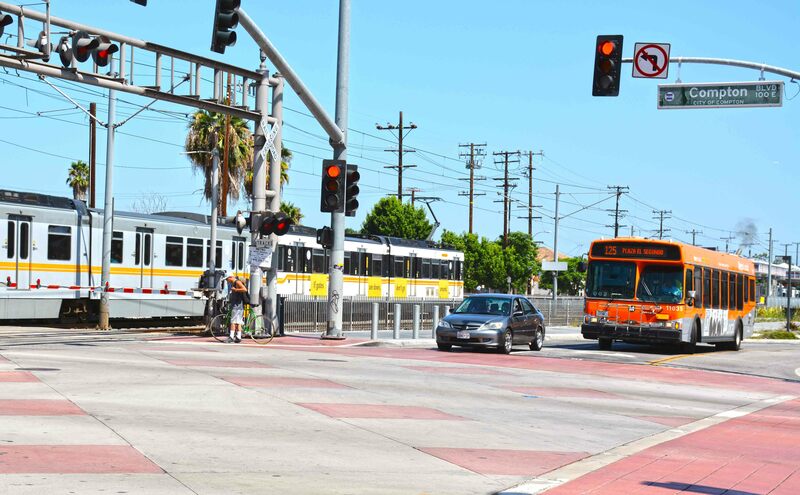 EBA’s analysis consisted of collecting and analyzing historical collision records; assesses prevailing speeds as determined by traffic engineering measurements; and physical observations made along each street. 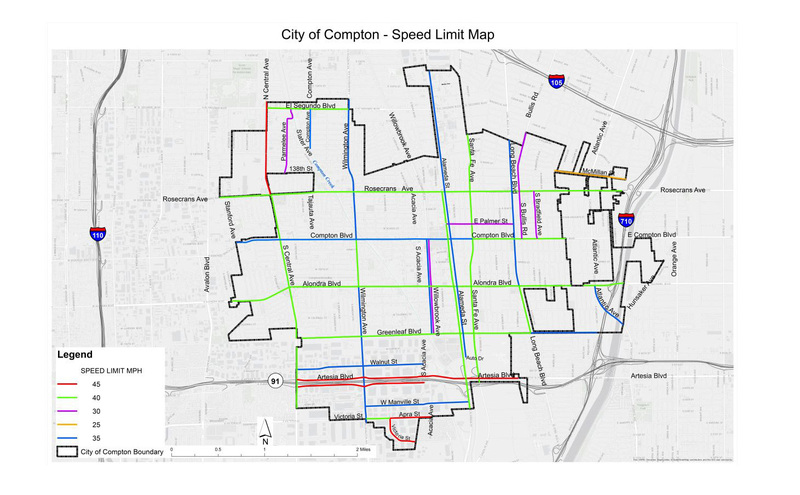 Recommendations for speed limits were presented in a final report that provided all collected data, methodologies used, analysis, and conclusion.